controls. 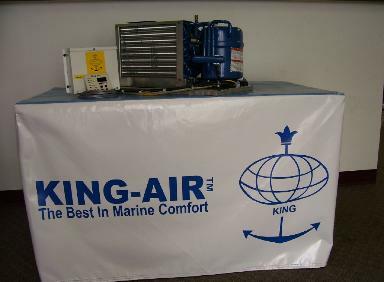 KING-AIR units have the smallest dimension per BTU rating. KING-AIR will fit aboard! boats. 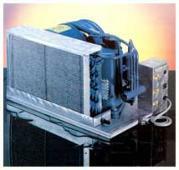 Marine A/C Solutions including Marine Heat Pumps, Self-Contained and Split Component A/C Units.